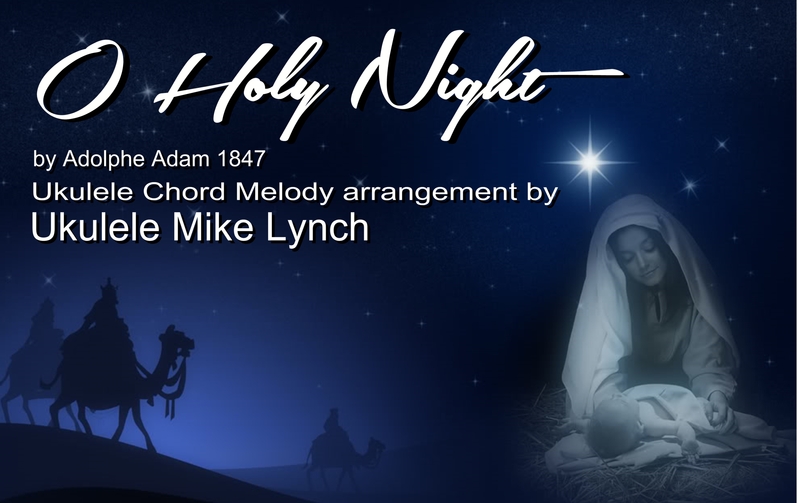 A Christmas Gift to all . . . . Free downloadable Chord/Melody tablature for O HOLY NIGHT by Ukulele Mike Lynch . . .
Once purchased, it will be emailed to you within the day. . . . Merry Christmas & Happy Holidays!! Take advantage of the CHRISTMAS 2 Book COMBO . . .
A VIDEO TUTORIAL for O HOLY NIGHT Soon to come . . .
← If you’ve ever wanted to get into SOLO INSTRUMENTAL UKULELE then now is the time to do that. 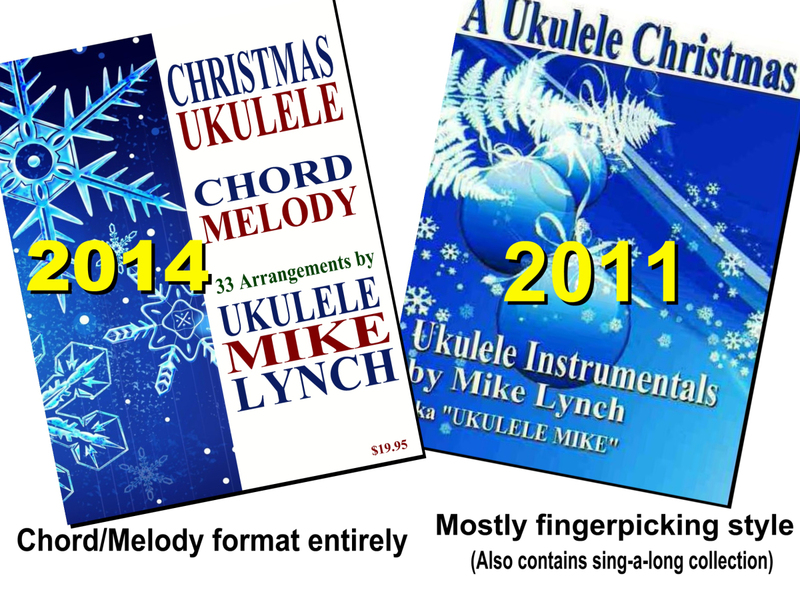 The UKULELE MIKE “TRI-PAK” is a great Christmas gift to yourself or to a ukulele enthusiast friend or relative.